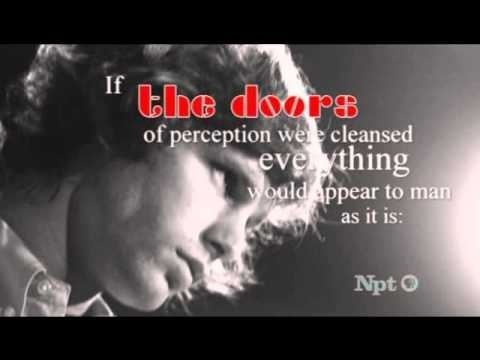 The song “End of the Night” by The Doors was directly inspired by Blake’s “Auguries of Innocence” especially the lines “Realms of bliss, realms of light, some are borne to sweet delight, some are borne to sweet delight, some are borne to the endless night.” Listen to the Doors singing “End of the Night” here. Hungry clouds swag on the deep…. For man has closed himself up, till he sees all things thro’ narrow chinks of the cavern. 2. Take any three of the listed Blake-inspired songs and give a summary of what themes seem to attract contemporary song writers or bands. 3. Take any one of Blake’s “Proverbs of Hell” and write a short paragraph explaining what you think it is that Blake’s devil is advocating through this proverb. 4. See if you can shed more light on the mysterious line in Plate 3 of The Marriage of Heaven and Hell: Now is the dominion of Edom, & the return of Adam into Paradise. 5. Remember that you are always permitted to create your own Blog Topic basing it on some aspect of the work we have been doing in class and including – where appropriate- aspects of your own experience. REMEMBER ALSO THAT YOU MUST INCLUDE A WEEKLY PEER REVIEW IN YOUR OWN BLOGS: KEEP THE CONVERSATIONS MOVING. IF YOU HAVE NOT HAD ANY VISITORS ON YOUR BLOG SO FAR PLEASE LET ME KNOW ASAP. ← The Poetry of the First World War- 20th C Lit Week 4! Pingback: Blog Post 4 | The World and "Eye"